Sir Robert McAlpine has got the go-ahead to build a 22-storey build to rent scheme in Salford, near Spinningfields. 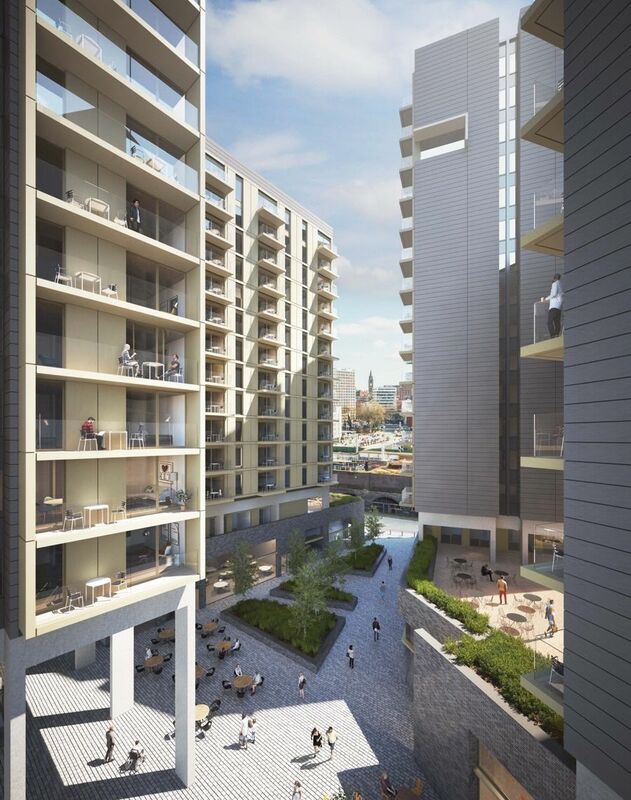 The firm has been confirmed as builder after rental scheme developer Grainger revealed today it would buy the scheme at Gore Street in Salford for £80m, subject to planning approval. Grainger will fund the 375-home private rental build, which is being developed by a joint venture between UK Land & Property and Sir Robert McAlpine Enterprises. The privately rented apartments are split across three blocks ranging between 13 and 22 storeys, linked by a two-storey podium designed to provide a courtyard garden for residents. The site is anticipated to complete in 2020. Once this transaction completes, it will become part of Grainger’s secured pipeline, which currently stands at around £500m. Greater Manchester is a key target for Grainger’s PRS investment strategy due to its strong economic prospects and growth potential. Grainger’s existing investments in the North West amount to over 1,200 rental homes, including its £100m investment at Clippers Quay in Salford to deliver 614 new rental homes where construction is well underway and first completions are expected in FY18. 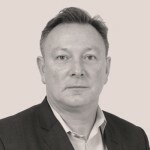 Simon Parker, Managing Director of UK Land and Property, said: “We are delighted that the hard work and support of key partners including Salford City Council, The English Cities Fund and Sir Robert McAlpine Enterprises has contributed to the opportunity for us to develop this high quality landmark scheme for Grainger.